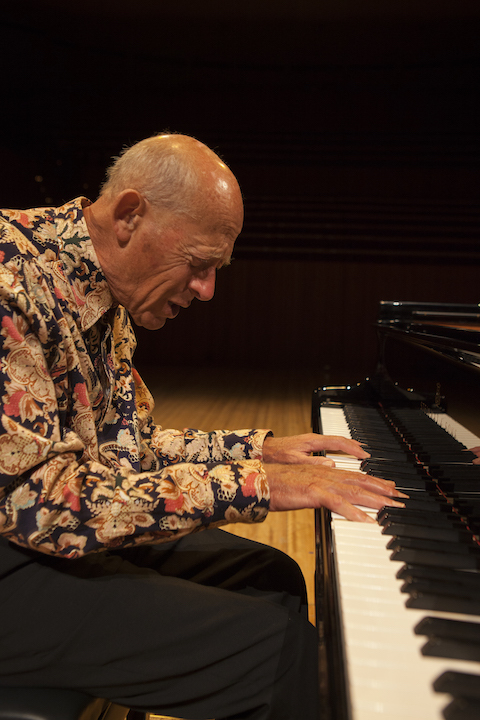 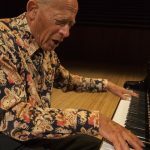 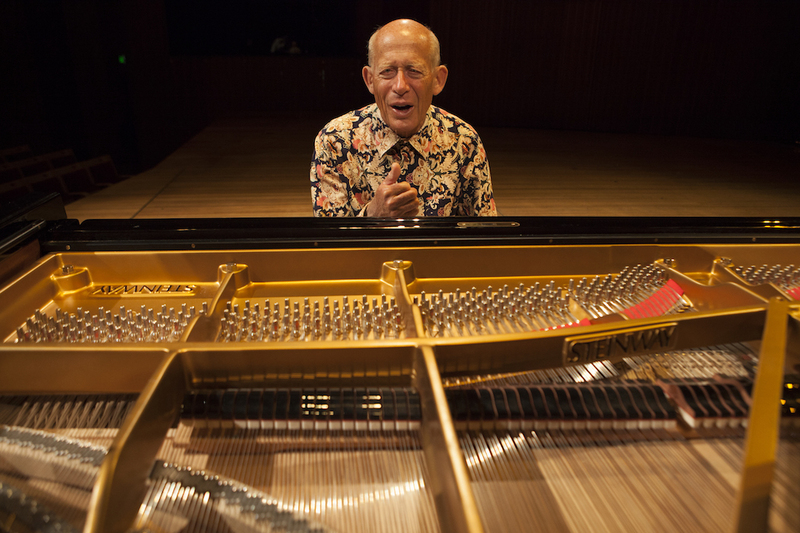 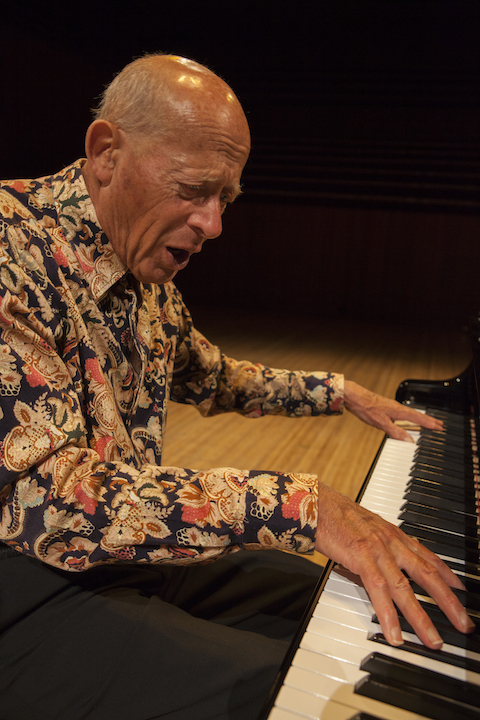 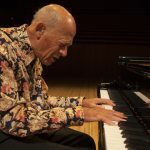 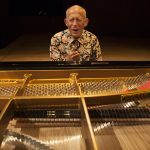 David Helfgott is one of the world’s best-loved pianists. 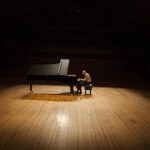 The hero of the film Shine, in which his remarkable life was portrayed by Geoffrey Rush in an Oscar winning performance, will give a dazzling solo recital of popular romantic works. 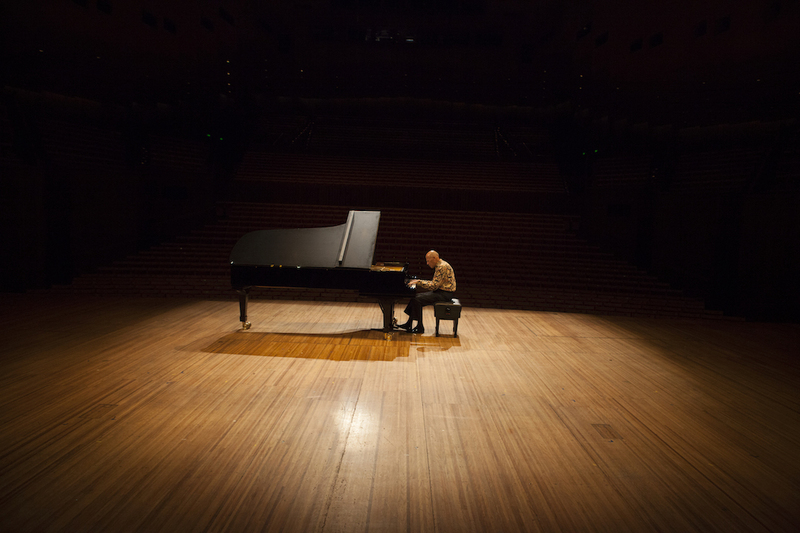 David will be performing in Sydney on his 71st birthday.